Covergirl had a little giveaway on Facebook on their page . I was lucky enough to scoop up one of these great mascaras, only thing is i couldn't wait!!! i went out and bought the product only to receive it in the mail a couple days later!! 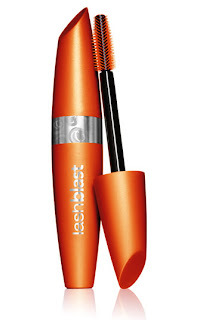 So what im going to do is have a giveaway for the a free Covergirl lashblast volume mascara. all you have to do is make a blog comment to be entered. OPEN TO CANADIAN RESIDENTS ONLY!!! I use whatever I can afford!